Hey everyone, here is the link to the YPS Bar Database for anyone wondering about mintage numbers or year released. Also below is a video to show you how to navigate it. I will keep the Database up to date for everyone. Updated with all the new releases as of 5/8/18. Updated with all the new releases and updated mintage numbers as of 6/9/18. 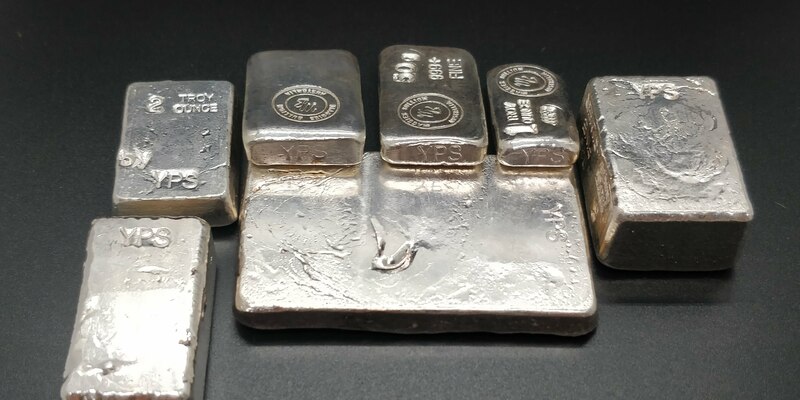 I just want to let you know how grateful I am that you took the time to take all these pictures and give us a very good Database for all of our YPS Silver. Thank you SS. I very much appreciate every second you took to do this. I have a 2oz YPS piece called a Rugby Ball.. don't see it listed. It looks like #223 without the YPS and with rugby ball seams. Since it doesn't exist, it must be worth a lot... ? BotanicusRex wrote: Since it doesn't exist, it must be worth a lot... ? I have a bunch of YPS that aren't on that "list". Clearly stamped YPS too. It's a selective list, not an all inclusive one. Ok thanks. Assumed it listed them all. I believe the intention was to include all the regular production YPS items. Things like the 1 oz totem, 5 oz sledgehammer, 3 oz horseshoe, etc were not included since they were not widely available. It’s a great reference! The 3oz horseshoe is in there. Looks like if he has the piece he included it. I bet he does have some one of a kind pieces he didn’t include. I bet we all have something one of a kind YPS tho. 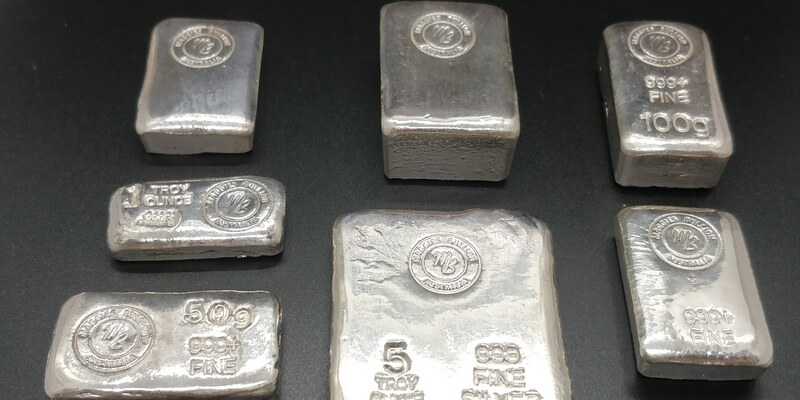 Schwartzy wrote: I just want to let you know how grateful I am that you took the time to take all these pictures and give us a very good Database for all of our YPS Silver. Thank you SS. I very much appreciate every second you took to do this. You are very welcome bud! Yeah it definitely took some time to put all together and keep it updated. As I stated in the video I just put up regular production YPS items that are clearly stamped made by YPS. I didn't want to go down the rabbit hole of putting in all the prototype pieces that they have made with all the different variations, or bars that are not marked as YPS made. I have about 15 different YPS prototypes and I know there are hundreds! SilverStatic wrote: It’s a great reference! The 3oz horseshoe is in there. Looks like if he has the piece he included it. I bet he does have some one of a kind pieces he didn’t include. I bet we all have something one of a kind YPS tho. Yeah I have about 15 different prototypes myself and none are included. Like I said in the video I wanted to keep it to just all of his regular production stuff. The horseshoe was a regular production piece that he stopped shortly after he started making them, that is why there are 12 made (most YPS prototypes only have 1 or a couple made with some slight variations). I purchased it directly from YPS as a regular piece and not as a prototype. I didn't want to include prototypes because I know there are hundreds of them out there. As I stated in the video I just put up regular production YPS items that are clearly stamped made by YPS. I didn't want to go down the rabbit hole of putting in all the prototype pieces that they have made with all the different variations, or bars that are not marked as YPS made. I'd forgotten about this thread, but took some picks to back up my point about Maggie's bullion (listed mintages on page 1 of YPS thread). These were before your time but they follow every point you listed above. 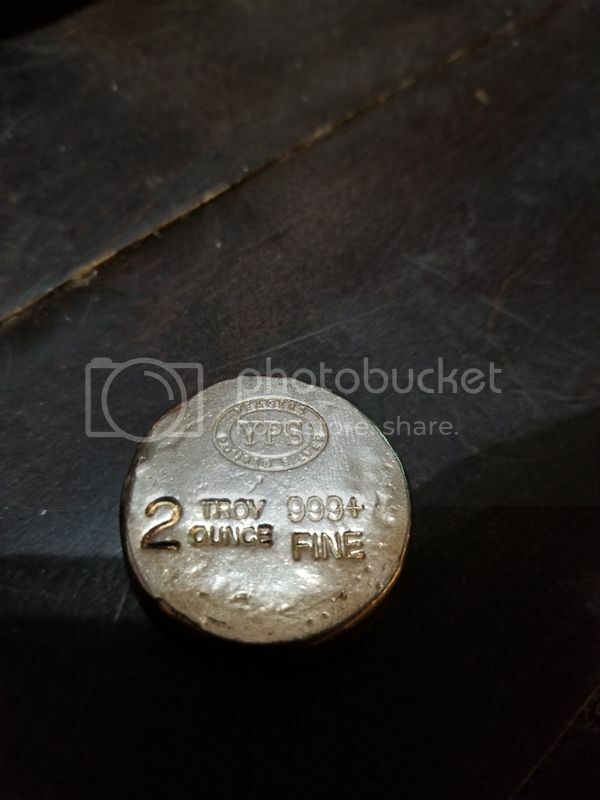 They are NOT comparable to Ericson Mint stuff, but are to your silverslacker line being they were regularly produced and stamped YPS (basically they were what you do now before you came along). Also some of the most highly sought after pieces of YPS these days. Second pic showing each piece is stamped "YPS"
Sorry to keep harping on this, but it's bugged me since I watched the youtube vid and you stated you didn't include Maggies because it wasn't stamped YPS. She did the exact same thing you did....just many years prior. And good luck getting your hands on them. Thank you very much for keeping this up. Means alot to me. Shortstack McAygee wrote: And good luck getting your hands on them. 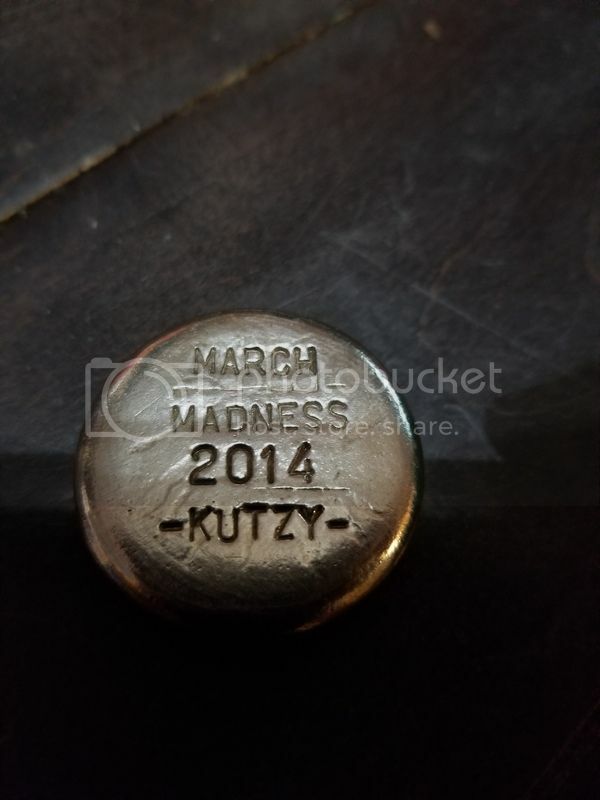 Kutzy wrote: Any info on this one?